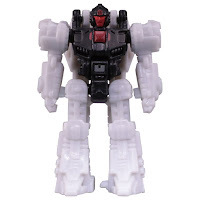 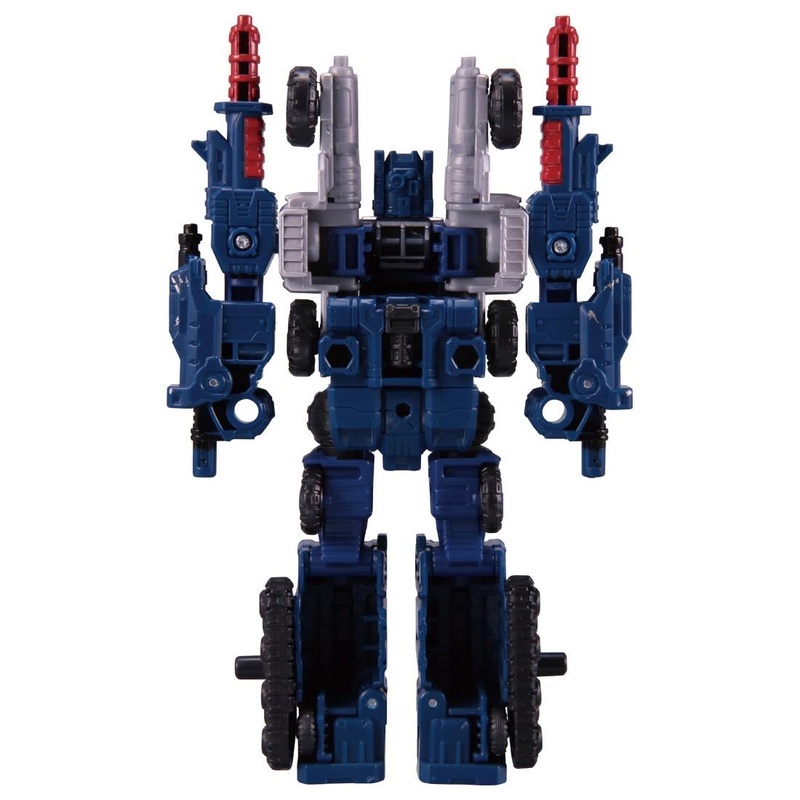 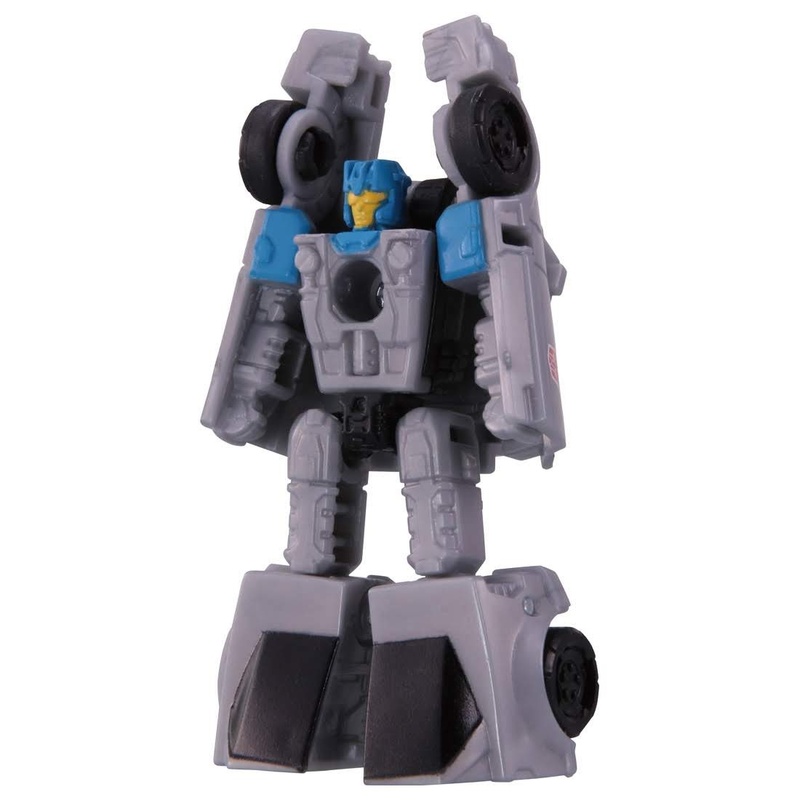 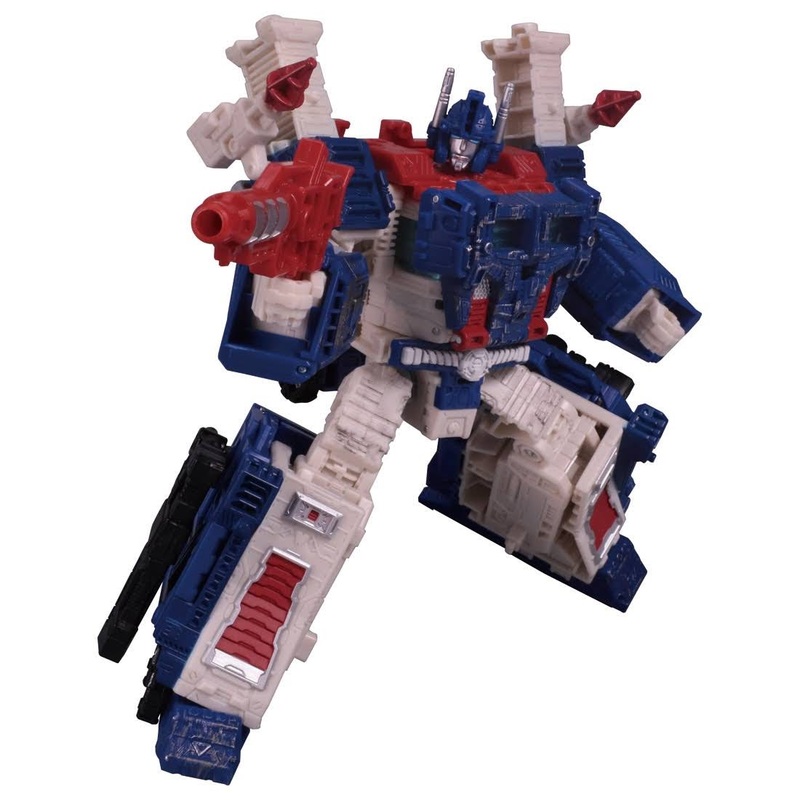 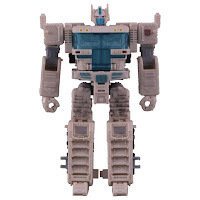 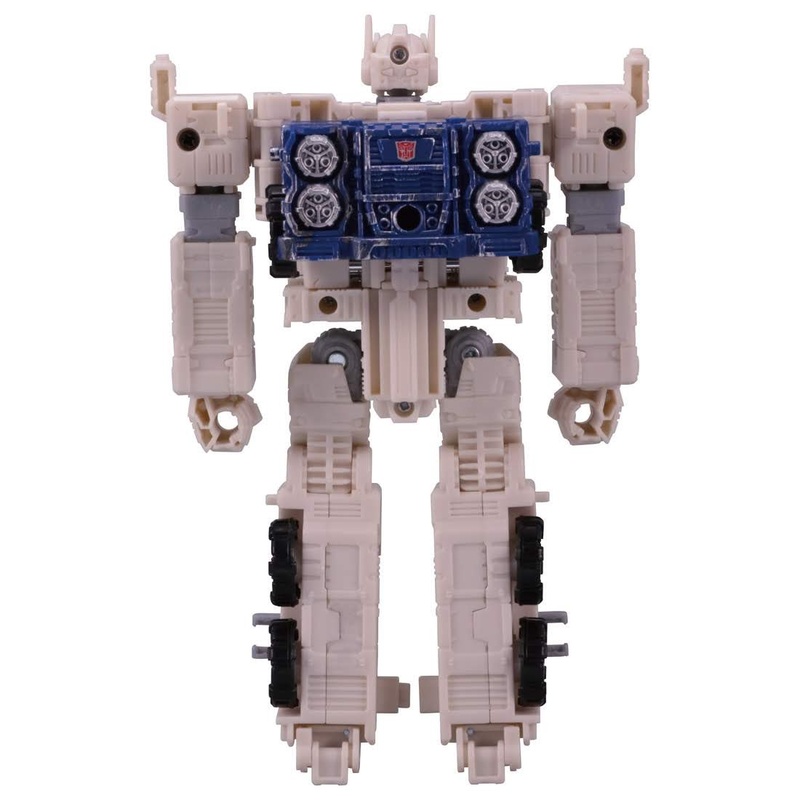 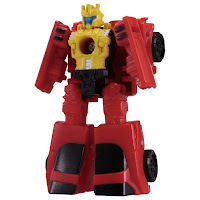 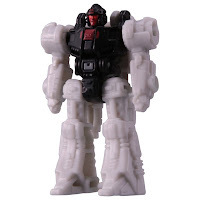 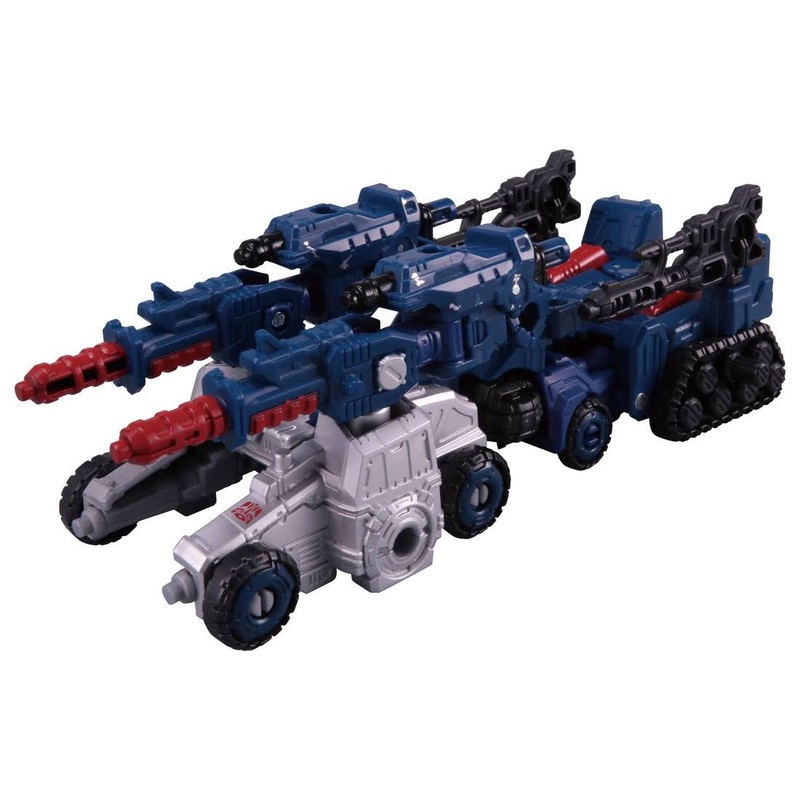 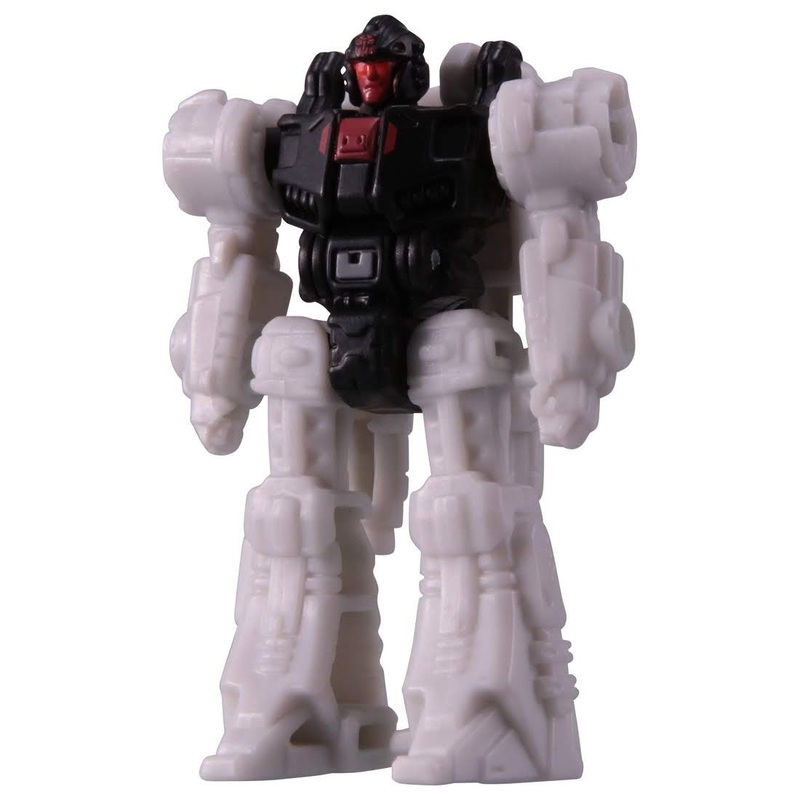 TakaraTomy just released their official images and listing of their version of Hasbro's Transformers War for Cybertron: Siege line which is labeled as Transformers Siege in Japan, with a brand code SG. 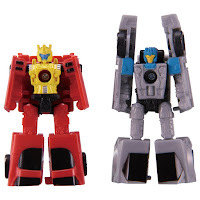 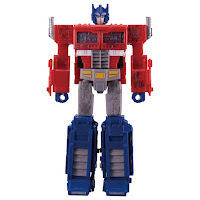 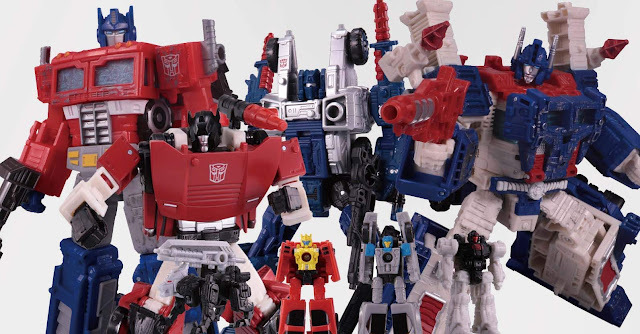 The upcoming toyline will be more or less no different from its Hasbro counterpart. The first toys that will grace the Japanese market are the same figures that were also revealed previously in the US. 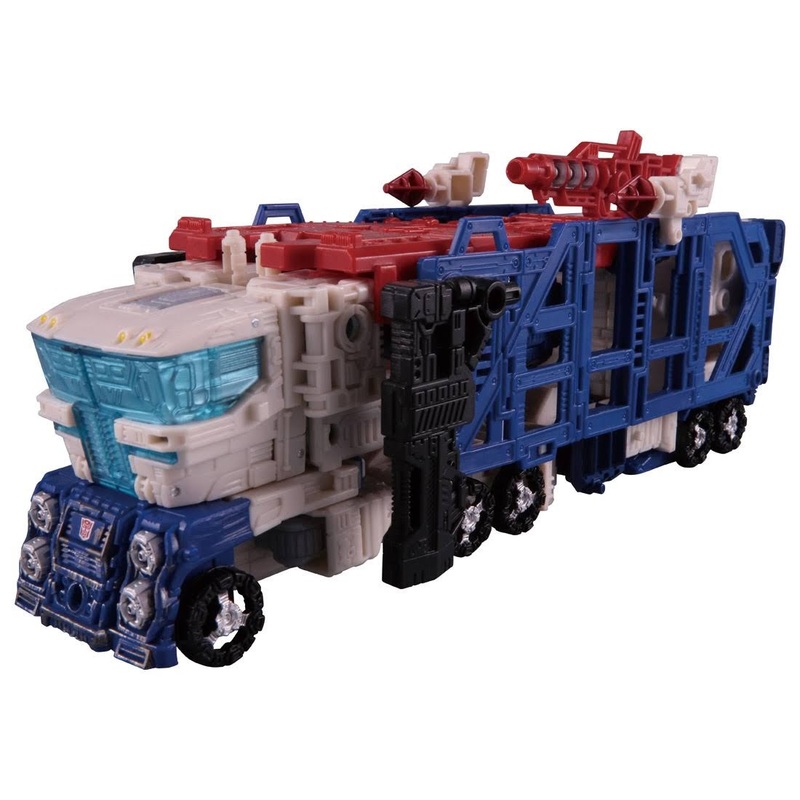 Check out the official images of Optimus Prime, Ultra Magnus, Sideswipe, Race Car Patrol's Roadhandler and Swindler, Firedrive, Autobot Cog, and Lionizer which are the first 7 figures that will be released soon in Japan. 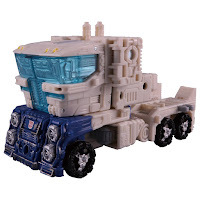 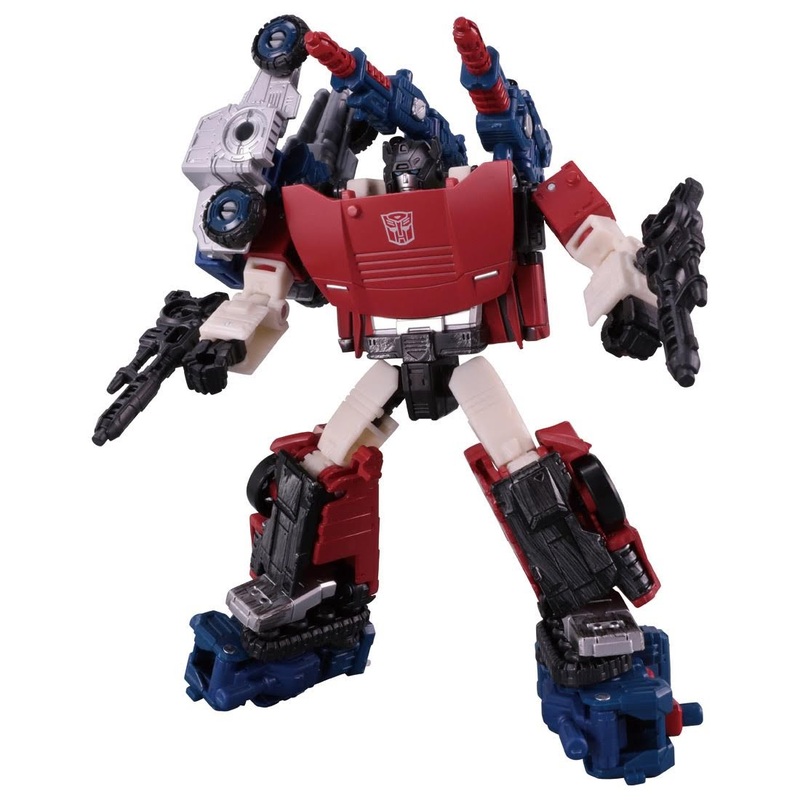 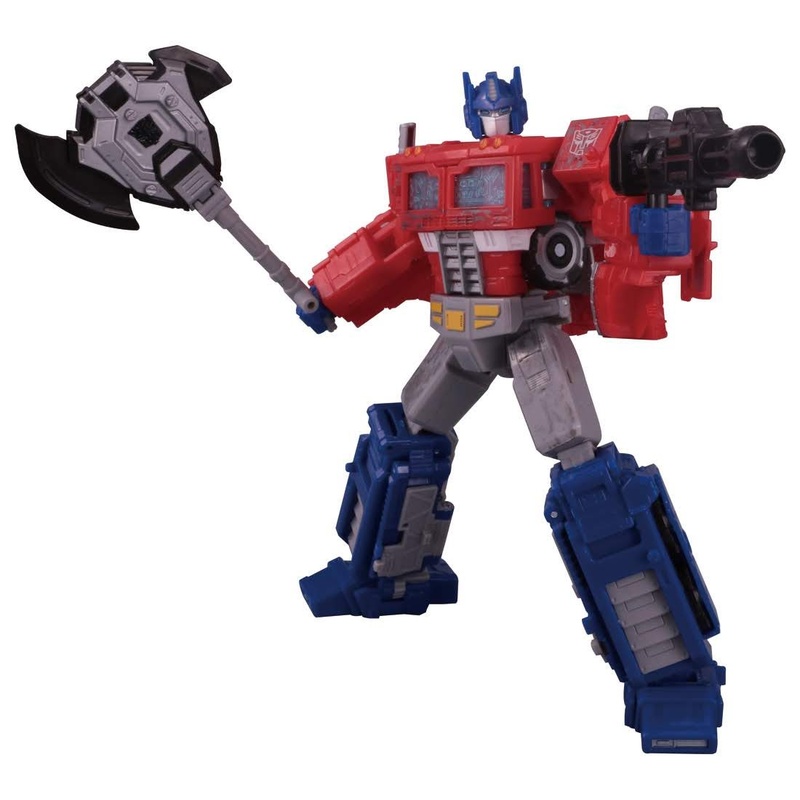 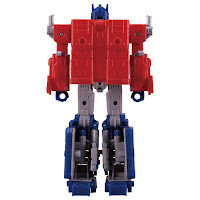 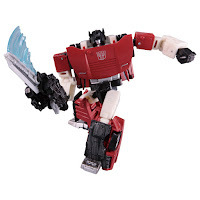 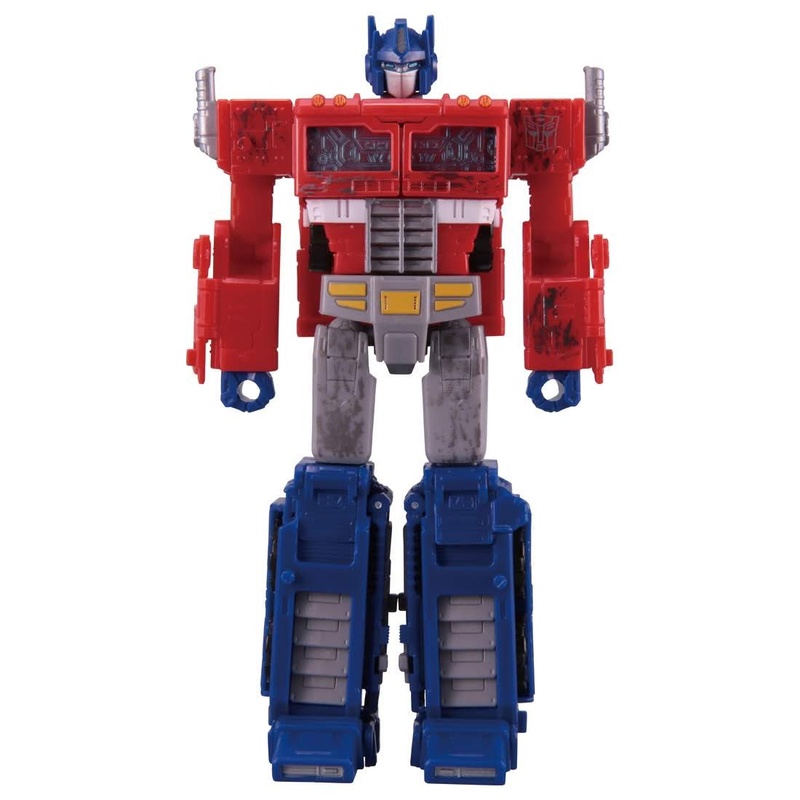 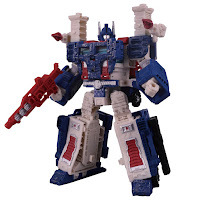 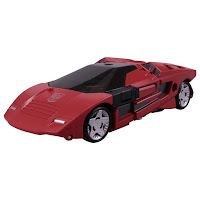 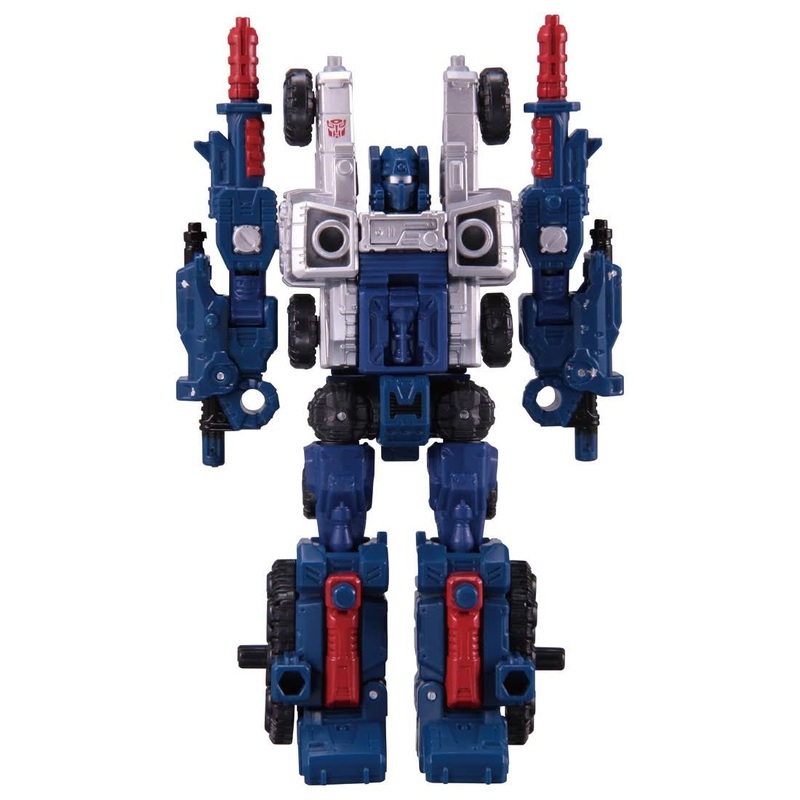 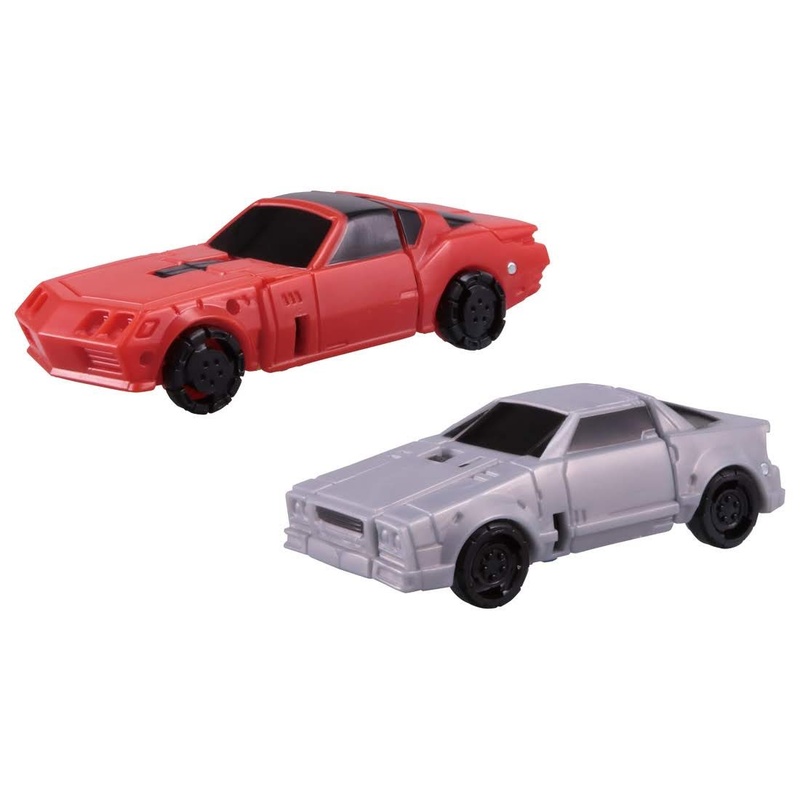 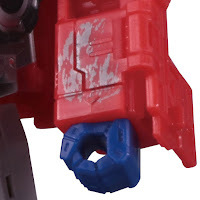 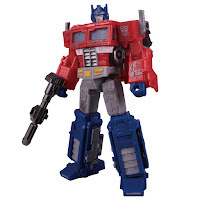 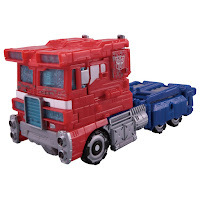 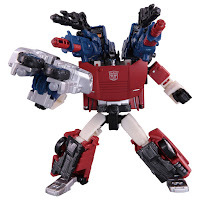 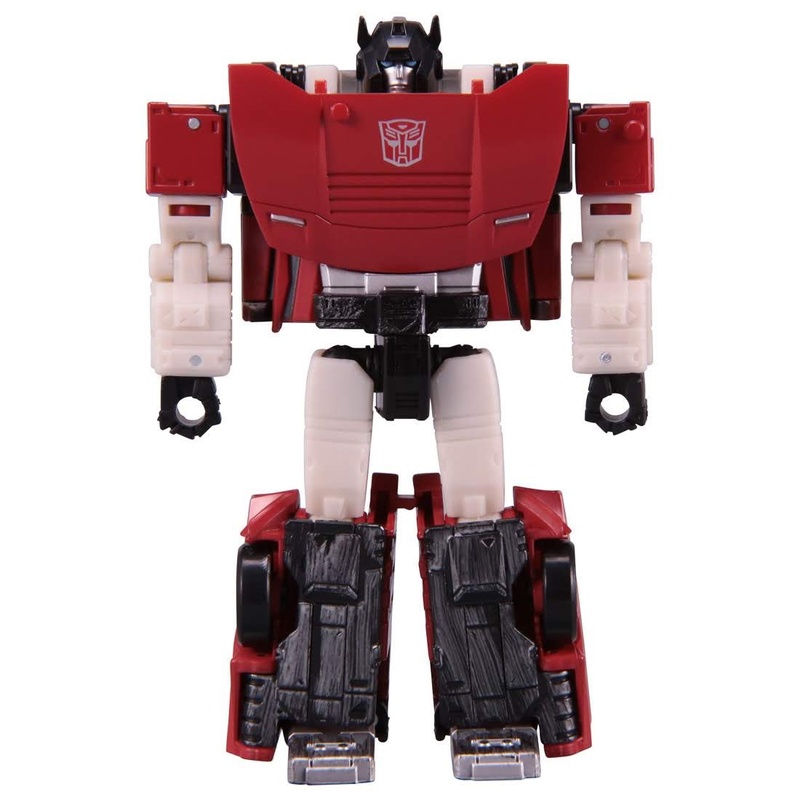 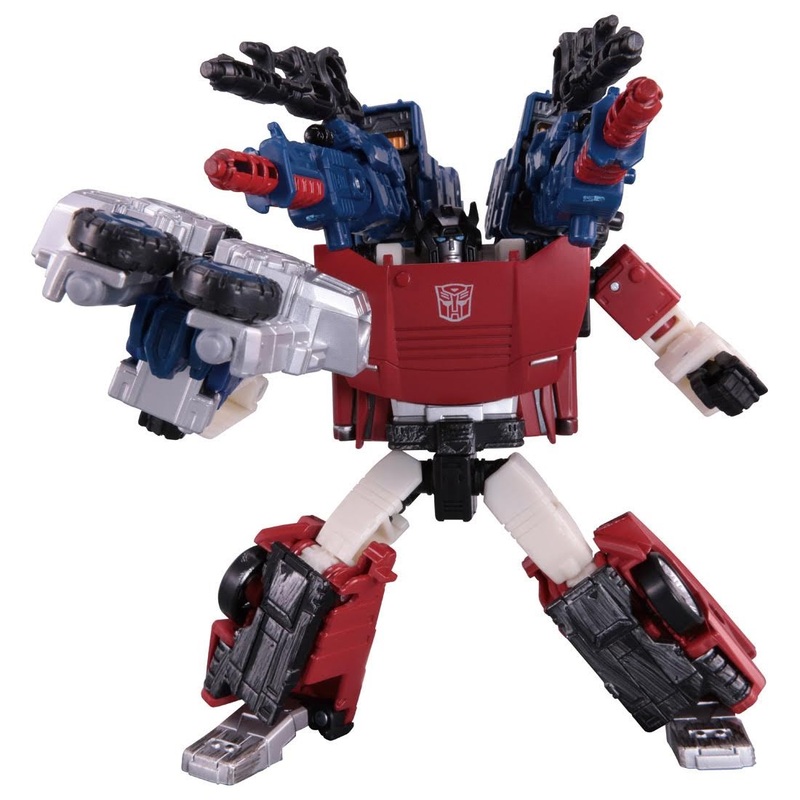 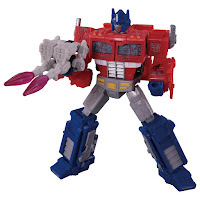 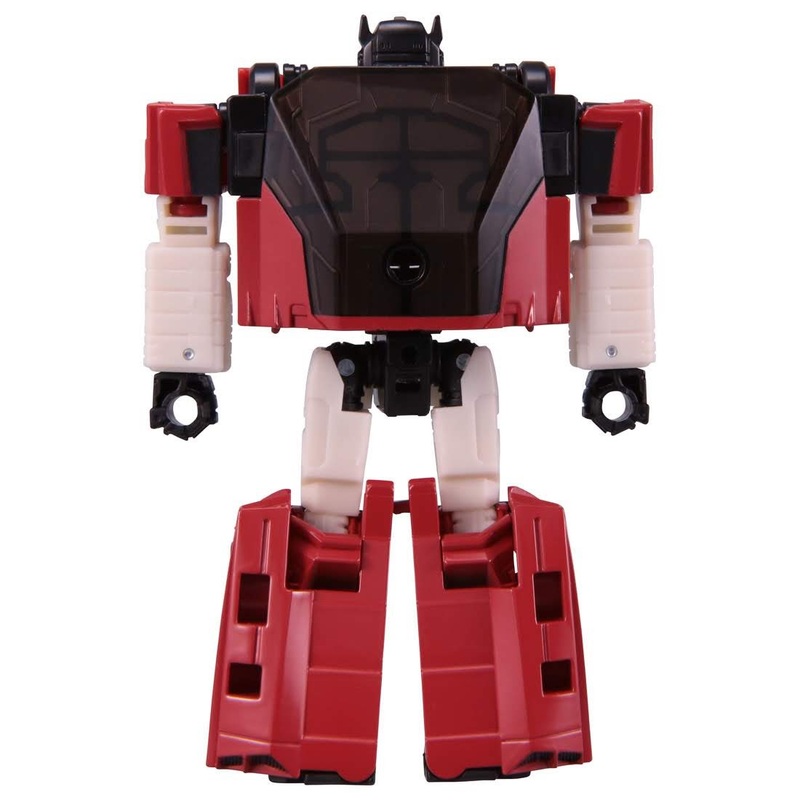 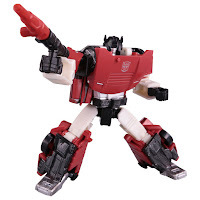 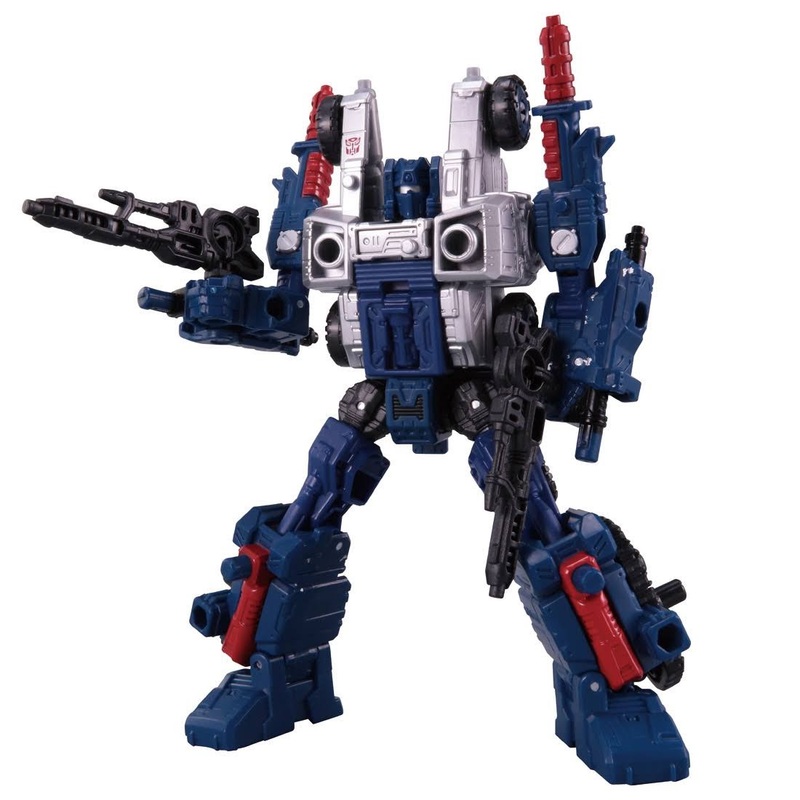 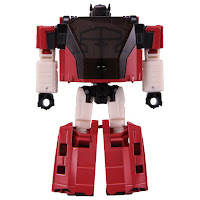 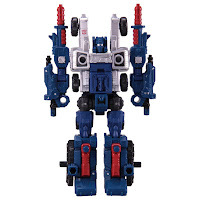 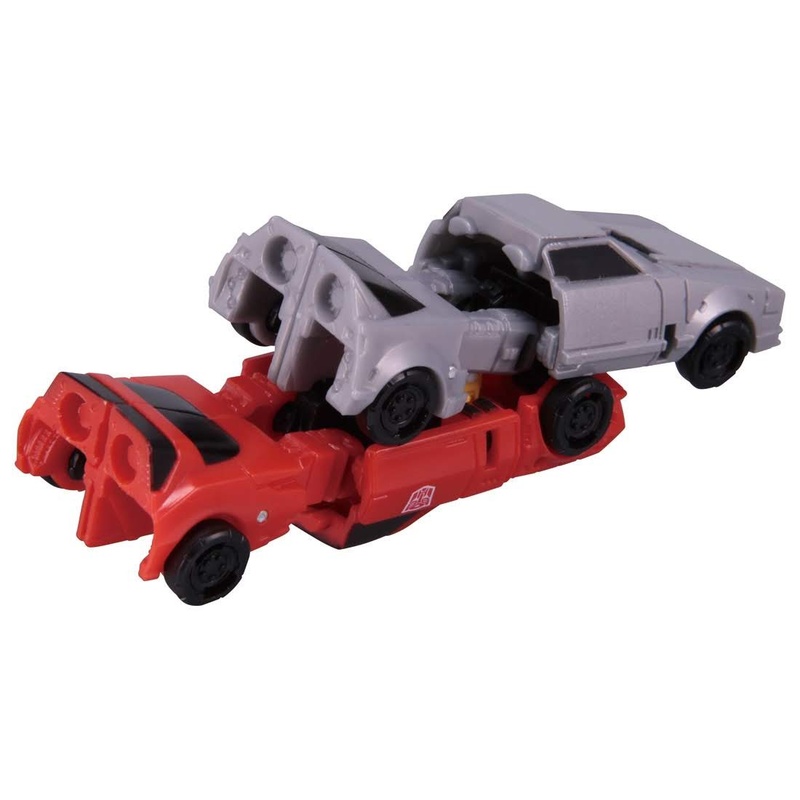 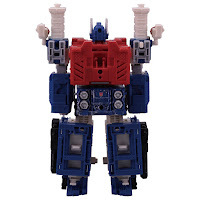 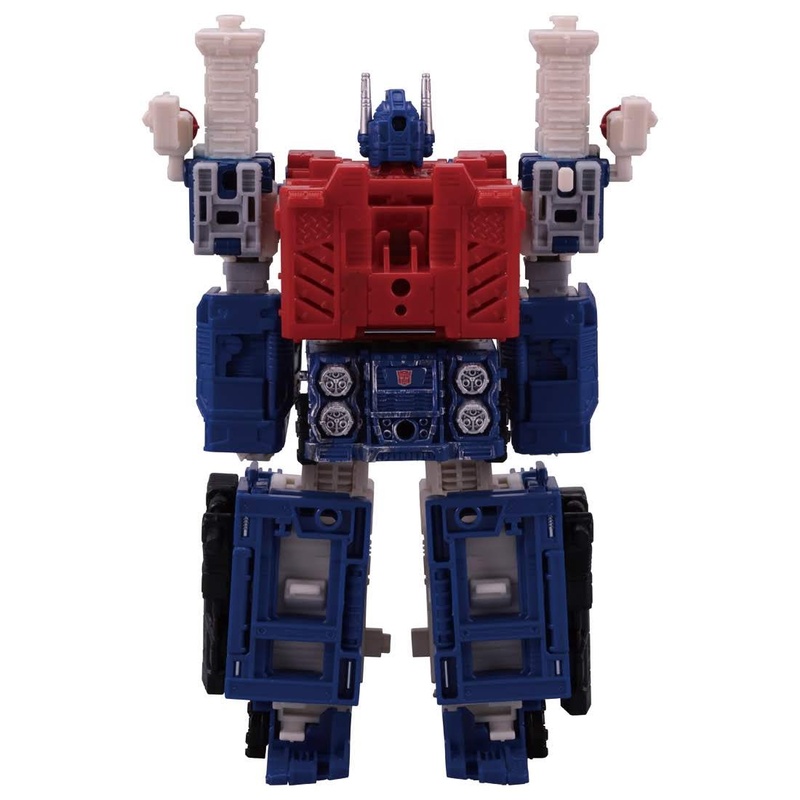 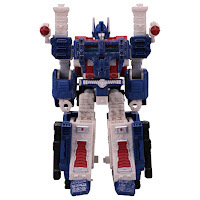 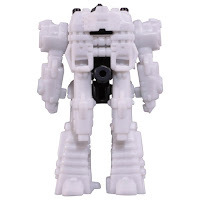 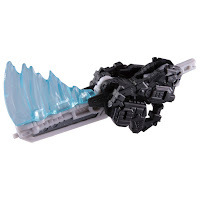 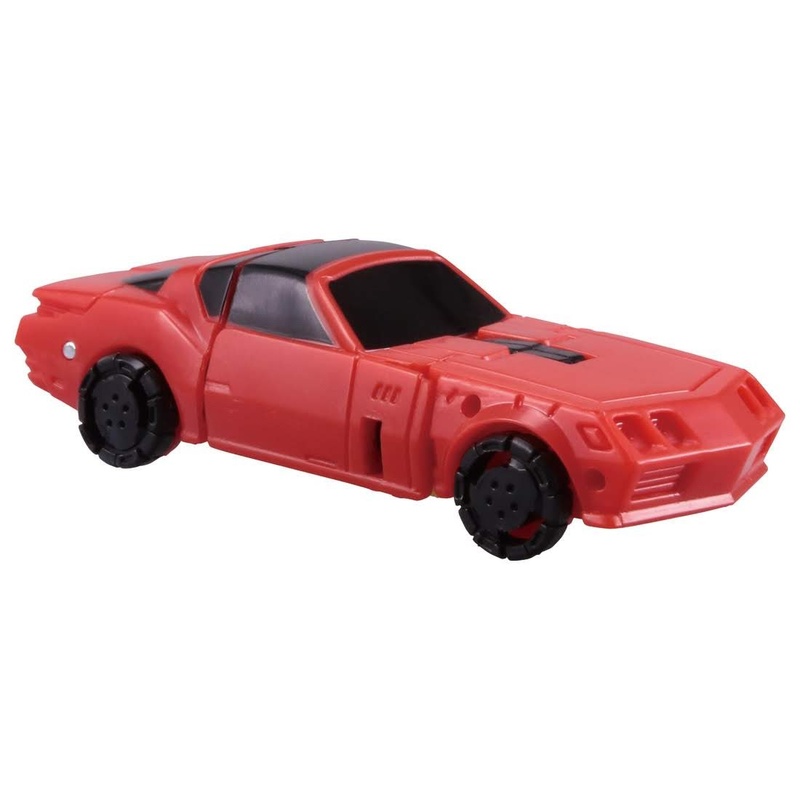 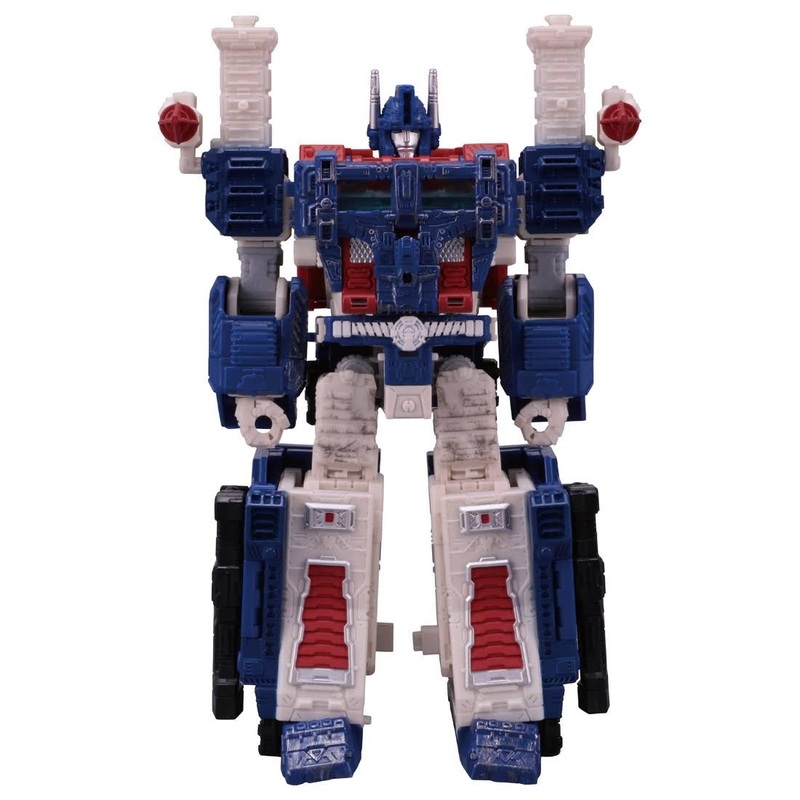 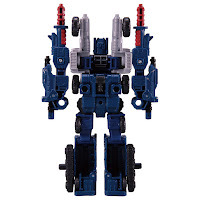 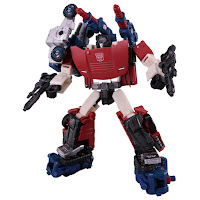 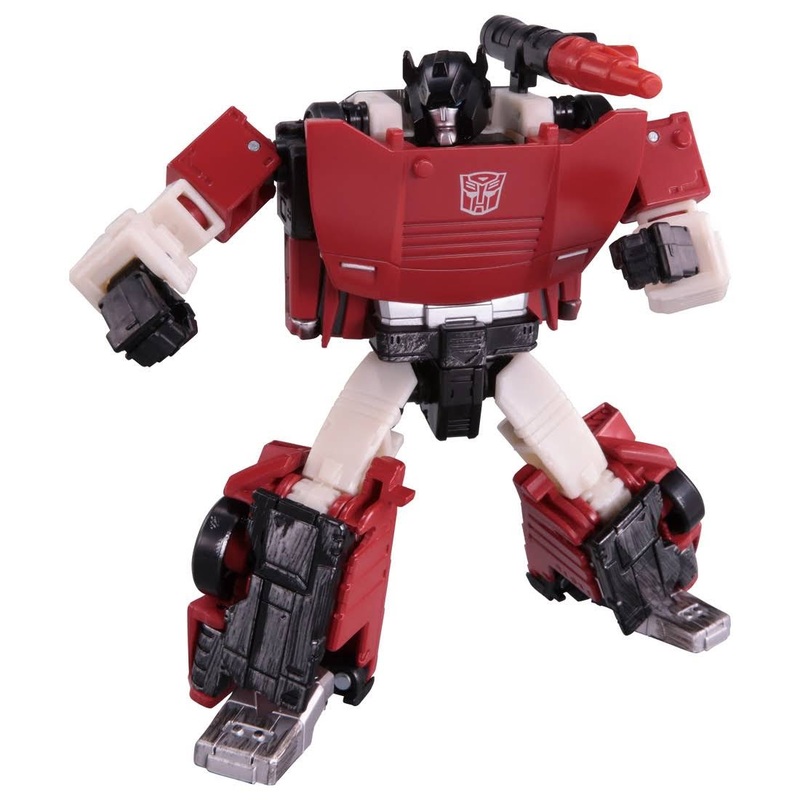 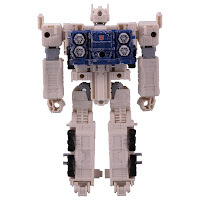 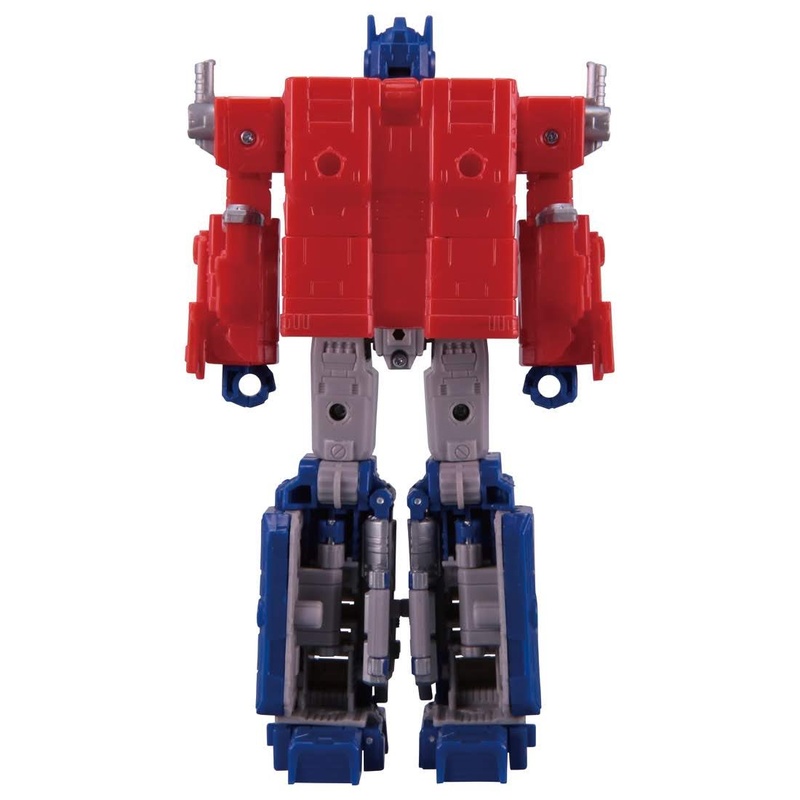 No Response to "Transformers News: TakaraTomy Transformers Siege Official Toy Images Released"